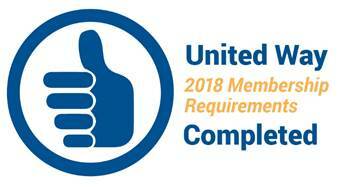 Participated in United Way of Missouri Early Childhood Initiative and interacted with other United Ways through monthly conference calls and bi-annual meetings. Researched other United Way best practices in the area of Early Childhood and developed a plan of what to do locally. Initially collaborated with Head Start and Parents-as-Teachers. Teamed up with the local Parents-as-Teacher program and area elementary schools to reach out to families that typically do not participate in an early childhood program. Facilitated several monthly meetings at area schools and the PAT center. Created an Early Childhood Advisory Committee to broaden the reach and scope of Early Childhood. 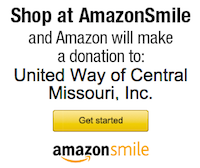 Support and promote early childhood programs and initiatives in the Central Missouri area. 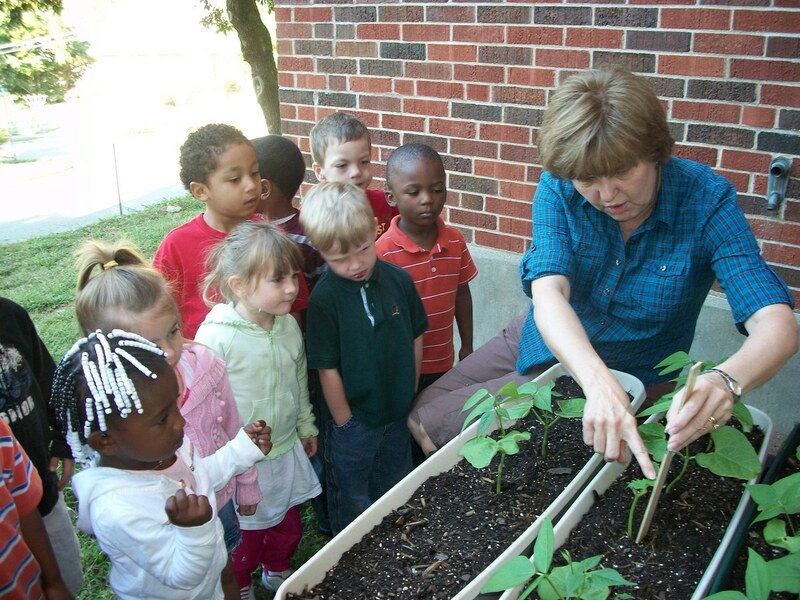 Provide Born Learning materials to low-income families as an introduction to early learning. Identify gaps in services/needs in early childhood in our community.